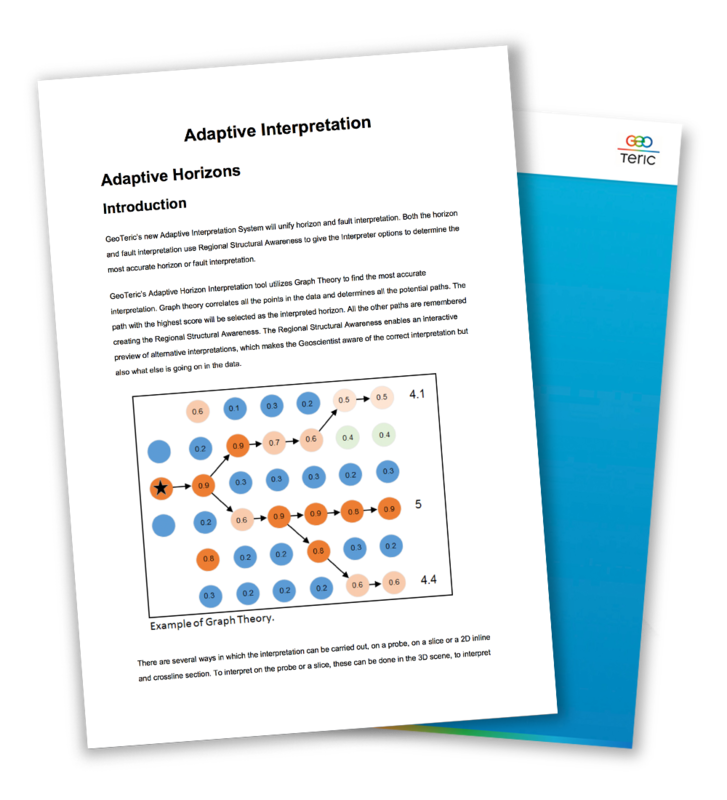 This user guide gives you a step by step guide to using the Adaptive Interpretation and to achieve a more accurate result in less time. GeoTeric’s Adaptive Interpretation is an integrated seismic interpretation system for horizon, fault and geobody interpretation. Both the horizon and fault interpretation use Regional Structural Awareness to give a fast and accurate interpretation of the structural framework.